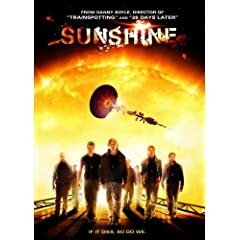 A t-shirt worn by Searle (Cliff Curtis) in the sci-fi thriller Sunshine. 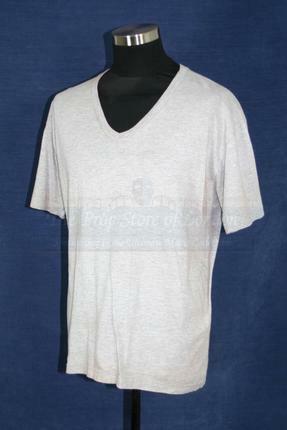 This grey v-necked t-shirt has a costumiers label attached stating ‘Searle used in sc: 41-80’. This shirt can be seen from the scenes when Kaneda and Capa are chosen to go out and mend the ship. 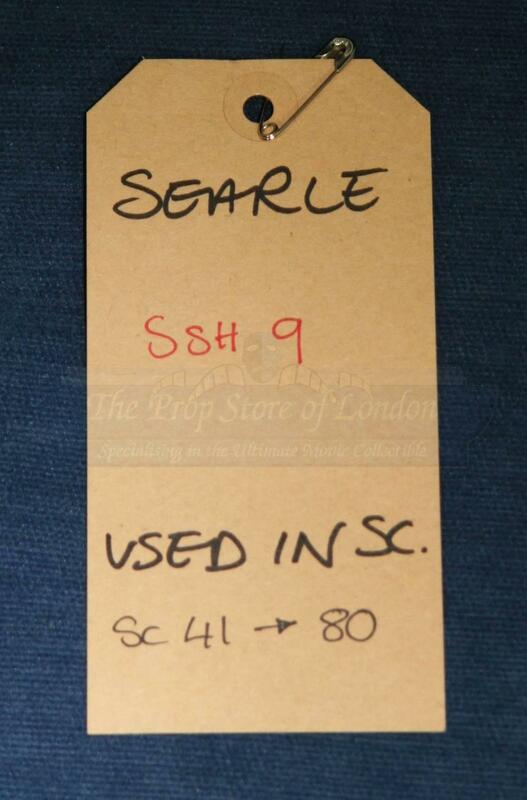 The t-shirt has no size marked.